I’m the Autumn of 2015, I had big plans for 2016. Lots of races and events. However, injury, a change of job and various other things meant that I didn’t race once during the year. My involvement locally with parkrun declined midway through the year after helping set up Winchester junior parkrun and volunteering at my 250th parkrun. Having volunteered for parkrun for 6 years, I feel I’ve done my fair share and am enjoying being able to lie in and not feel guilty if local events are short of volunteers. 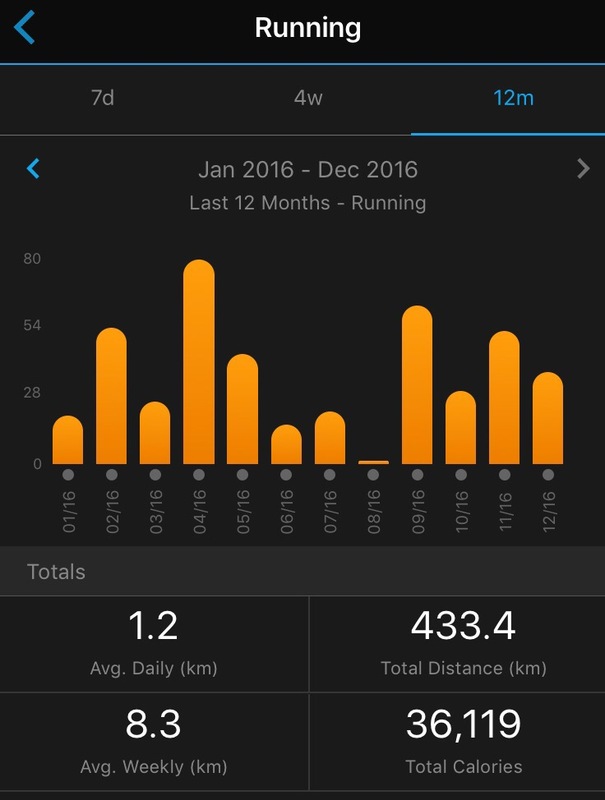 In terms of my running and other activity, I’ve managed a whopping 430ish km of running! Hardly anything at all. Cycling faired a little better with 1860 km to date. That was largely due to commuting by bike 3 times a week on average. Swimming was something I haven’t really done with a messily 850m (yes metres!) recorded. More positively, I became a Coach in Running Fitness; a journey that started in March and took 6 months but, in reality, is far from over. During that 6+ months, I’ve held 58 coached session (31 x Saturday morning sessions and 26 x Tuesday evening S&C sessions) and I’ve enjoyed every one. I’m confident that my coaching has resulted in several PBs for others which is great news. As well as coaching, I helped organise and provided all the results service for the ever-successful Lordshill Mile series. 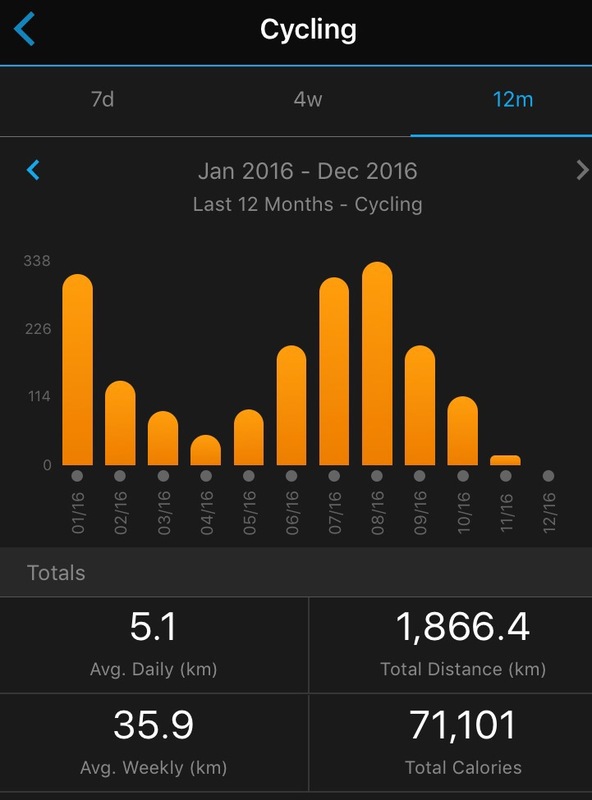 My main focus of 2017 is to run more regularly. I’m running 2-3 times a week, mostly with work colleagues in and around Chilworth and Lordswood. I’ve signed up for the Eastleigh 10K (and Southampton Half) in 2017. I’m not committing to anything more than that for now. I will also focus on delivering and enjoying coached sessions with Saturday morning sessions restarting on the 7th January 2017.